Good maintenance is essential. It keeps your ship safe and ready to sail and ensures it keeps its value. 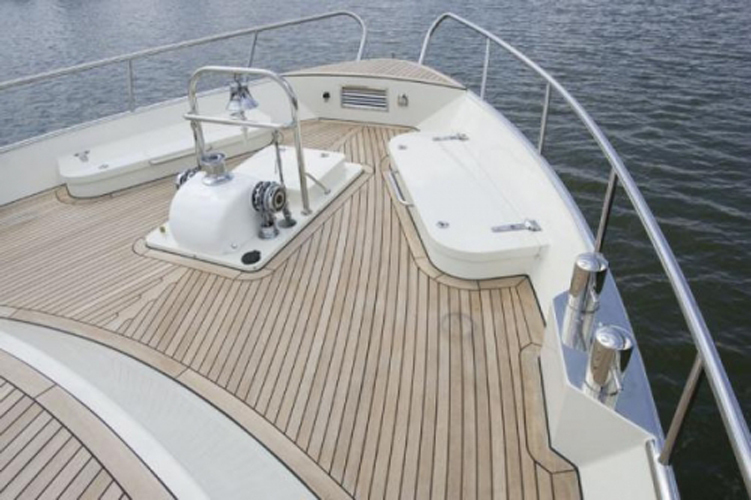 Because we know your Stürier from the mast to the keel and from the bows to the stern, we are the best place for care of your yacht: for maintenance, repairs, refits, modifications and storage in the winter. We also offer these services for other yachts, of course. Any skipper will be impressed by our high level of service. We look forward to creating a regular maintenance plan with you. This includes discussing dates as to when we will perform what work on your ship. We also offer on-location maintenance and repairs. We do charge travel expenses and any overnight accommodation costs for on-location work. We have sufficient jetty space available for small repairs and service work. Do you own a beautiful classic with overdue maintenance, an awkward layout, lots of wear, or outdated technology? 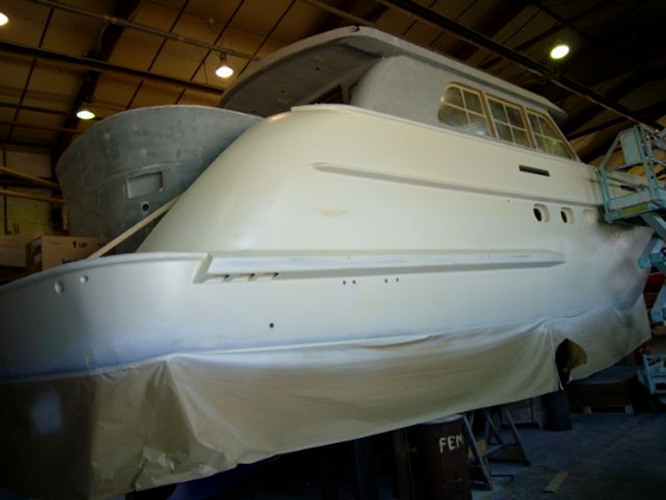 No matter the issue, Volharding Staveren Shipyard will get your yacht completely up to date again. We make the impossible possible. Stainless steel: oval guardrails, inlet grilles, etc. 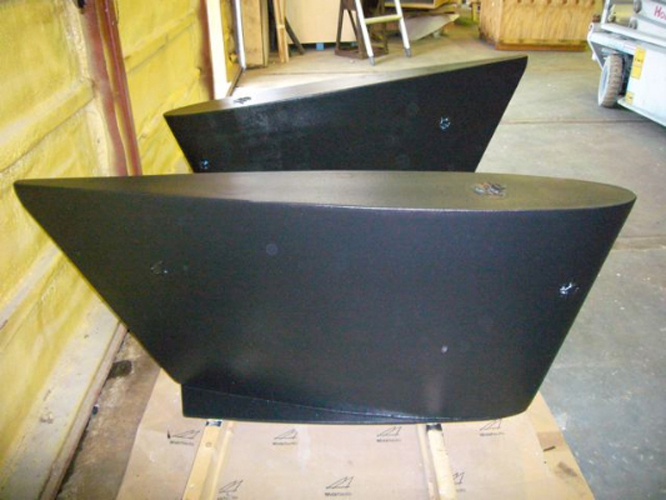 Installation of bow and stern thrusters, foldable masts, stablisers, etc. Recent winters have been cold and tempestuous. A growing number of boating enthusiasts are starting to seek out indoor storage for the winter months. 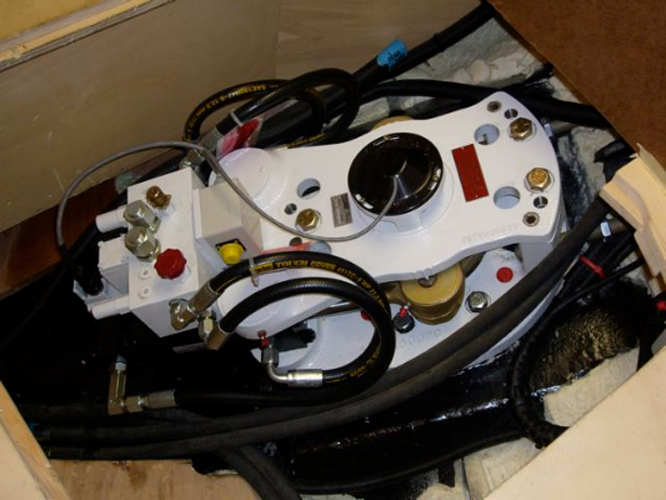 Our lay-up is fully equipped to store larger motor boats and has all the facilities necessary to perform maintenance and repair work. If desired, we can pick up your ship in autumn and return it to a location of your choosing in spring. Our lay-up is safe and heated. 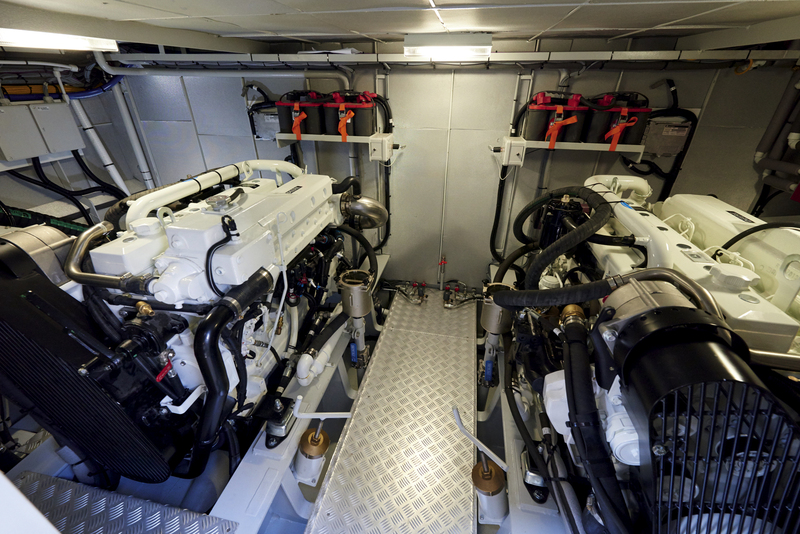 This means that your ship, including all its wiring, electronics, and pipework, is not subjected to moisture and frost. 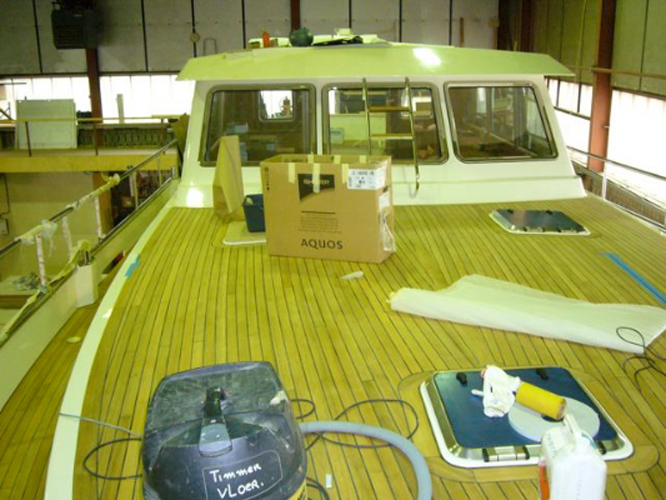 And last, but not least: your yacht is well protected from burglary in our lay-up.